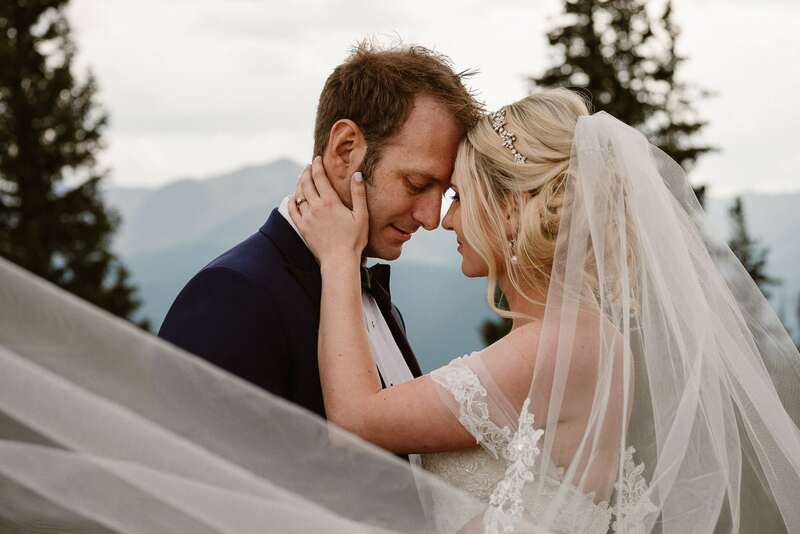 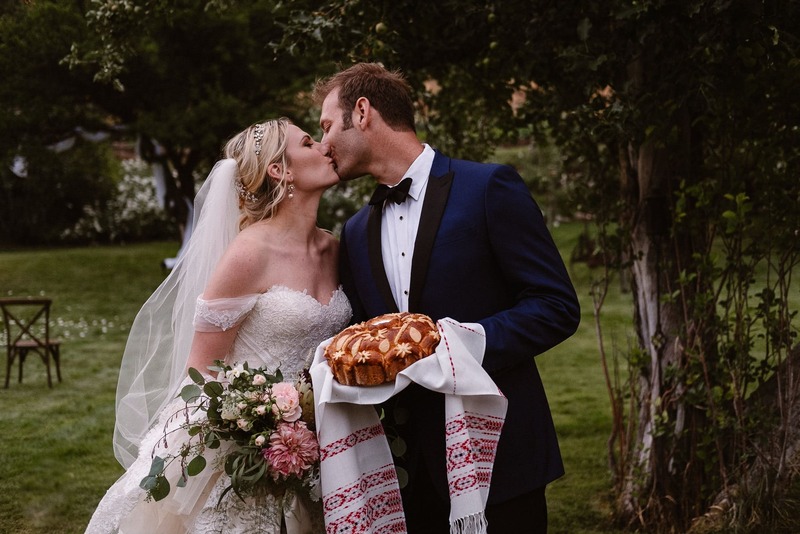 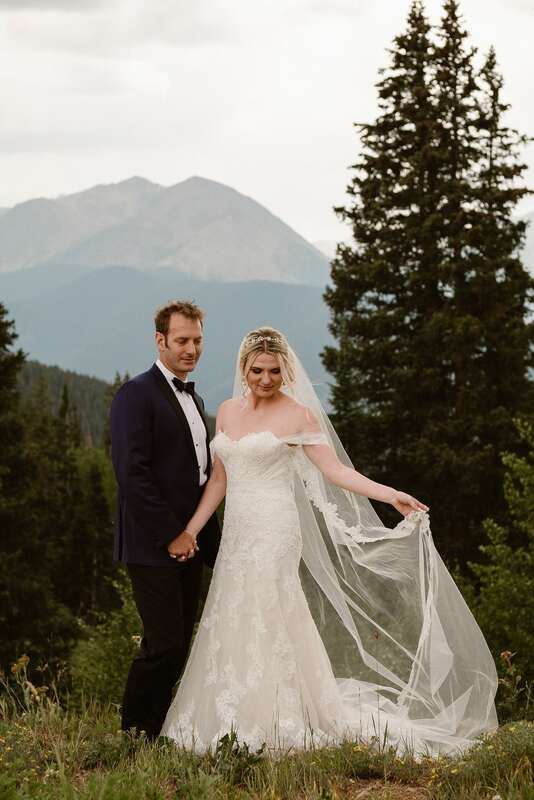 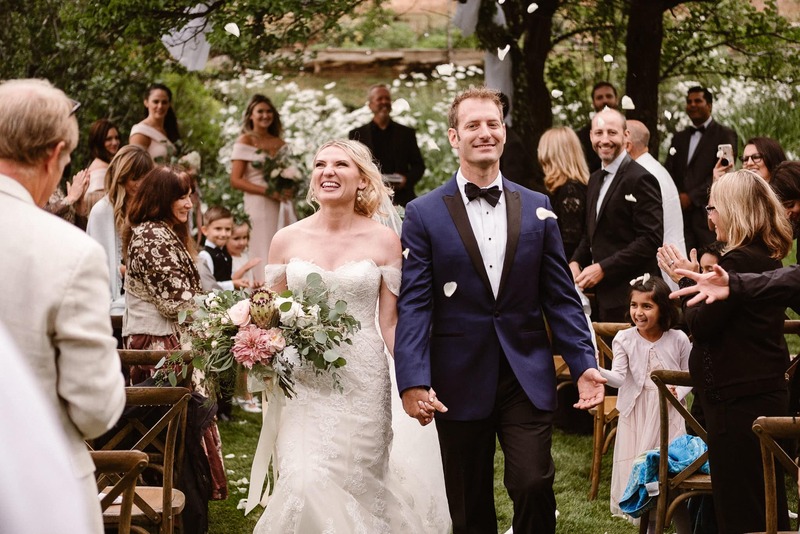 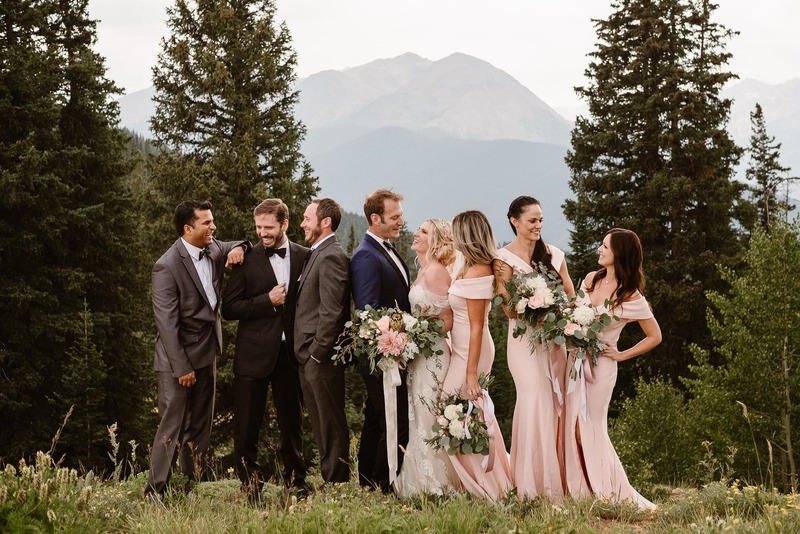 In August I headed out to Aspen with my friend Jessica Christie to second shoot Ilona and Clay’s Aspen ranch wedding. 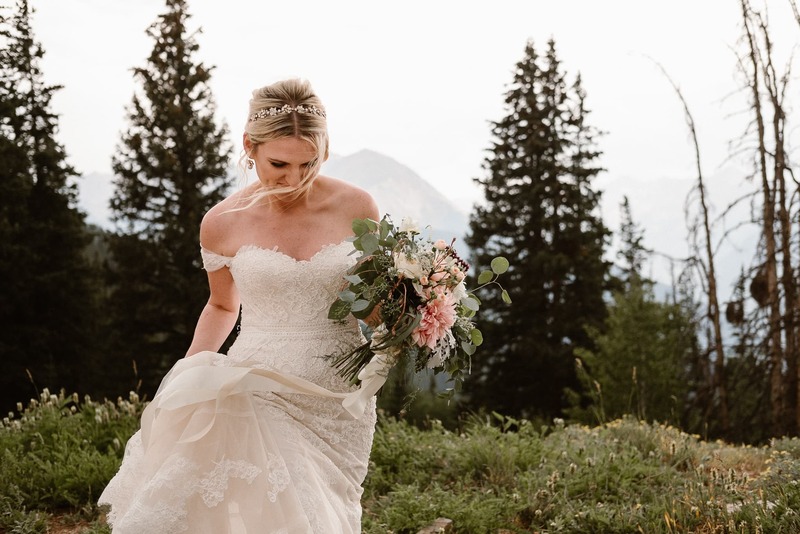 I always have such a great time shooting (and road tripping) with Jessica, ever since our first time working together on this Gorrono Ranch winter wedding in Telluride. 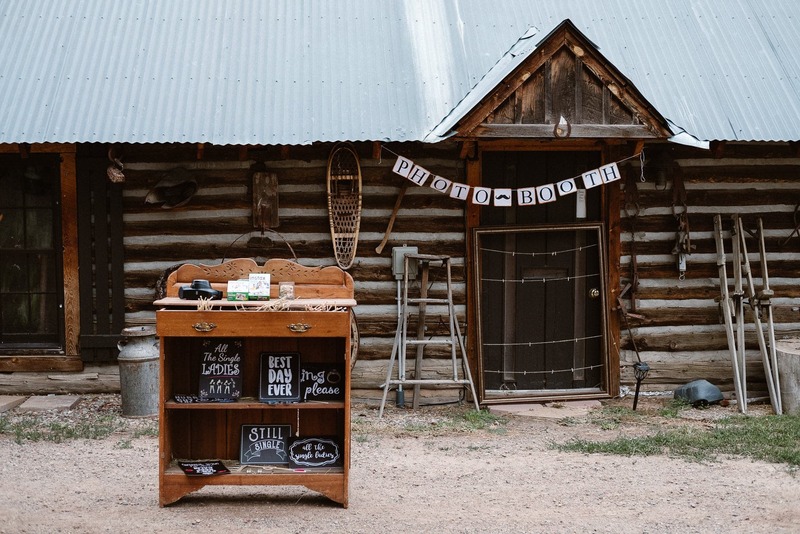 There’s nothing like spending a weekend in a car together to really get to know someone! 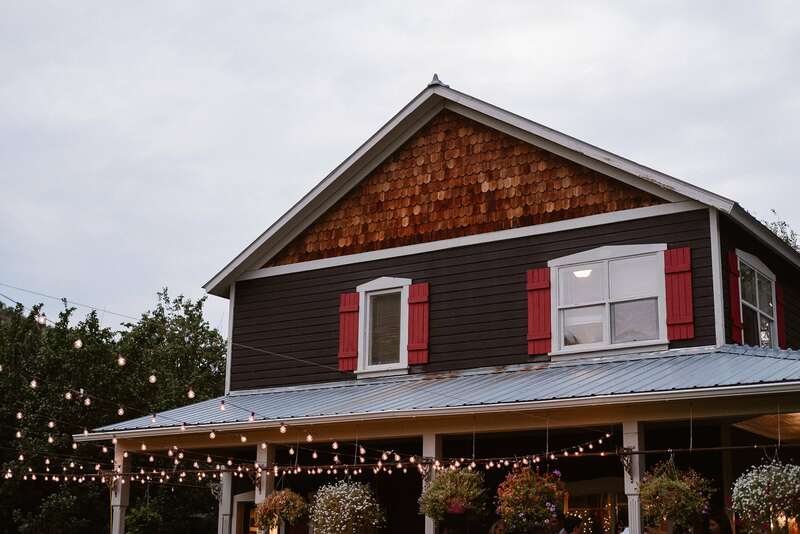 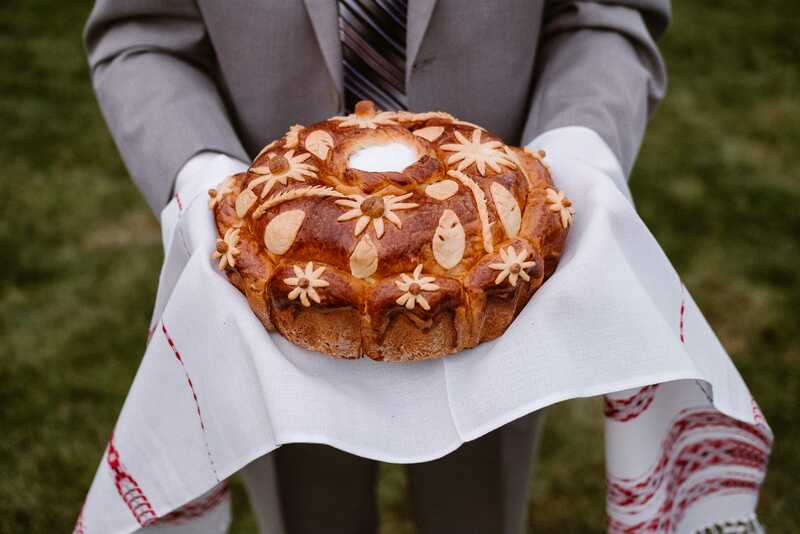 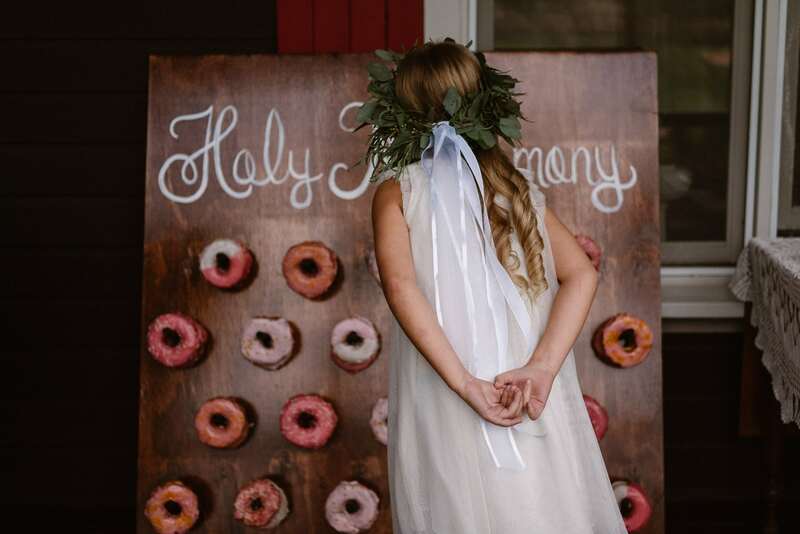 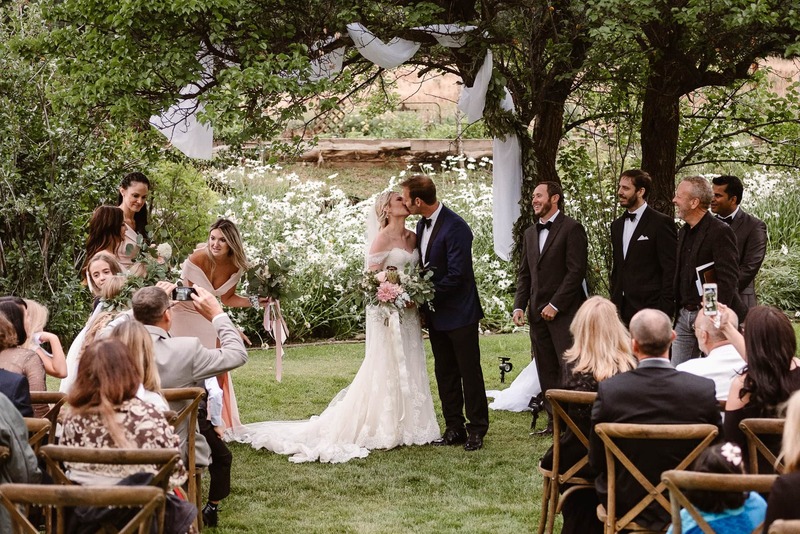 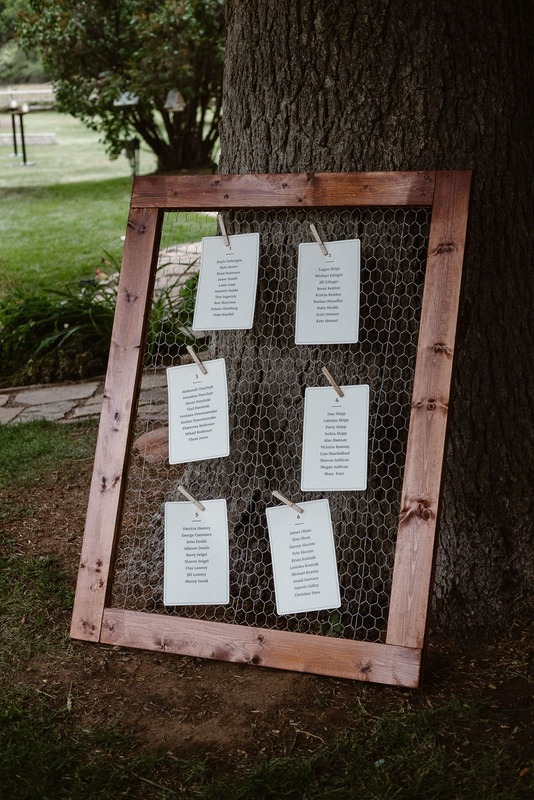 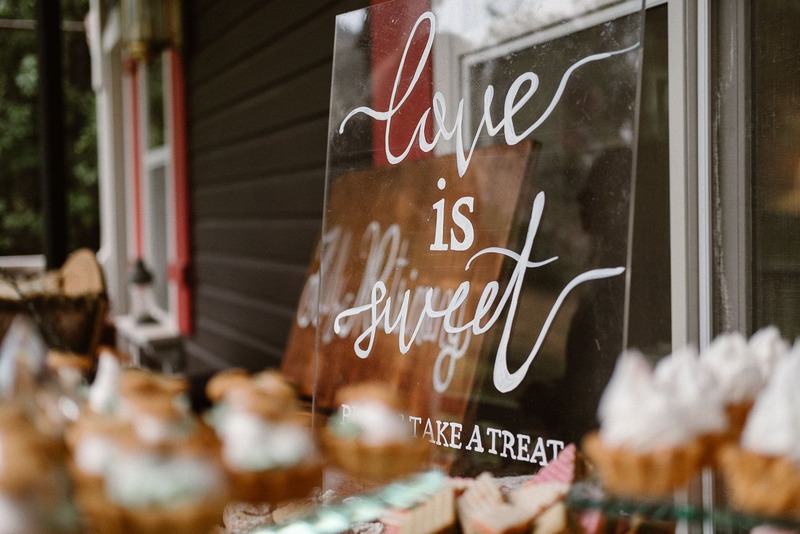 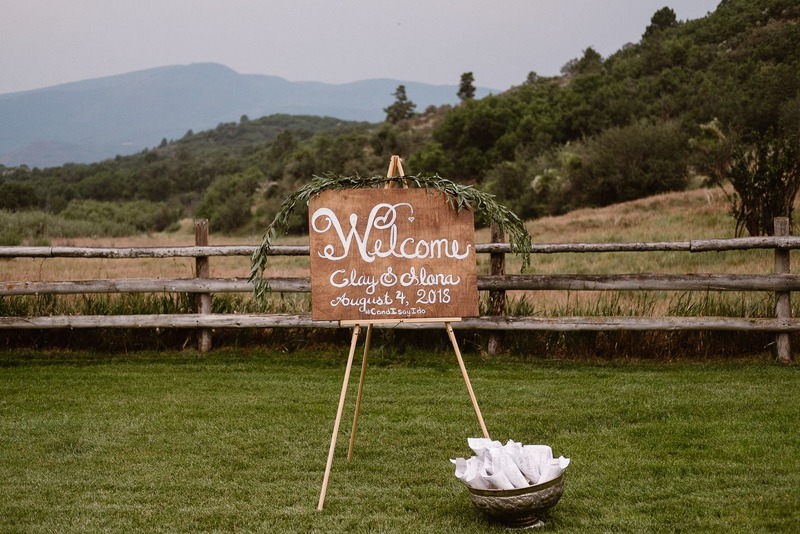 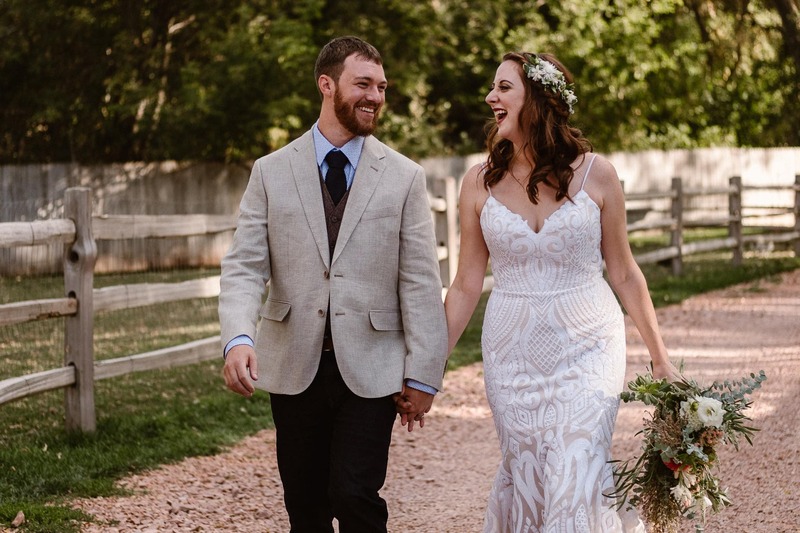 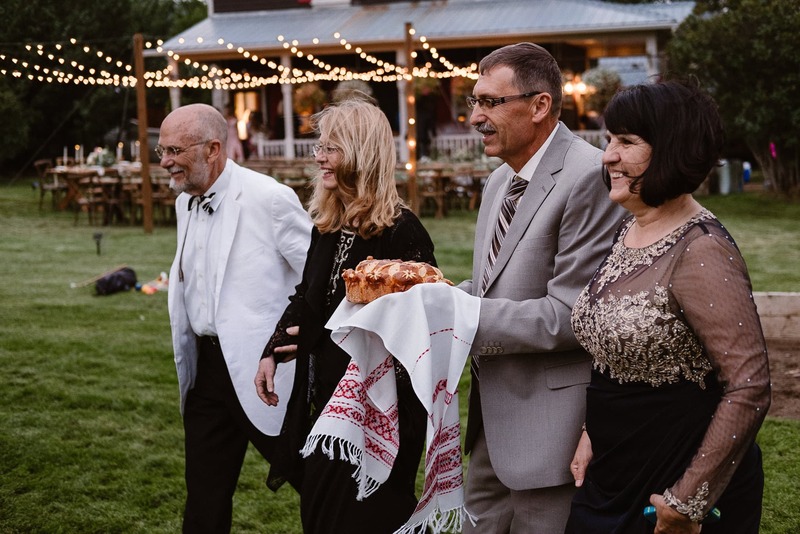 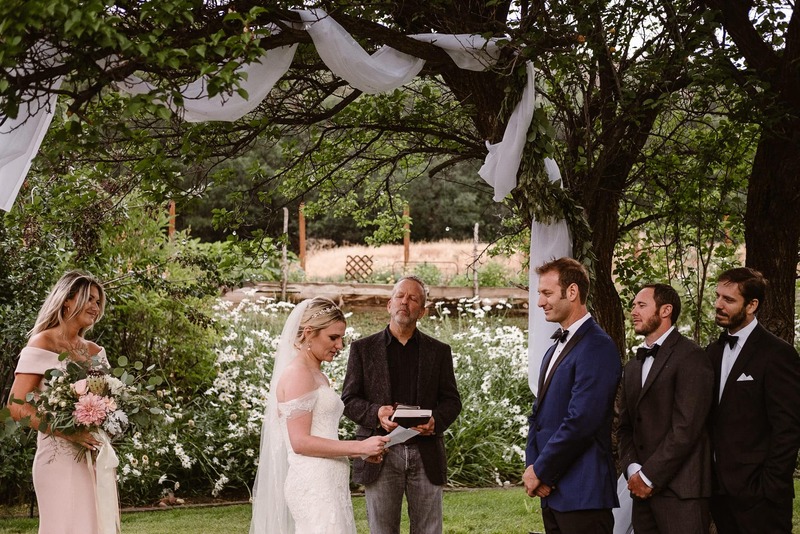 Ilona and Clay had planned an Aspen ranch wedding at the groom’s family’s ranch near Basalt. 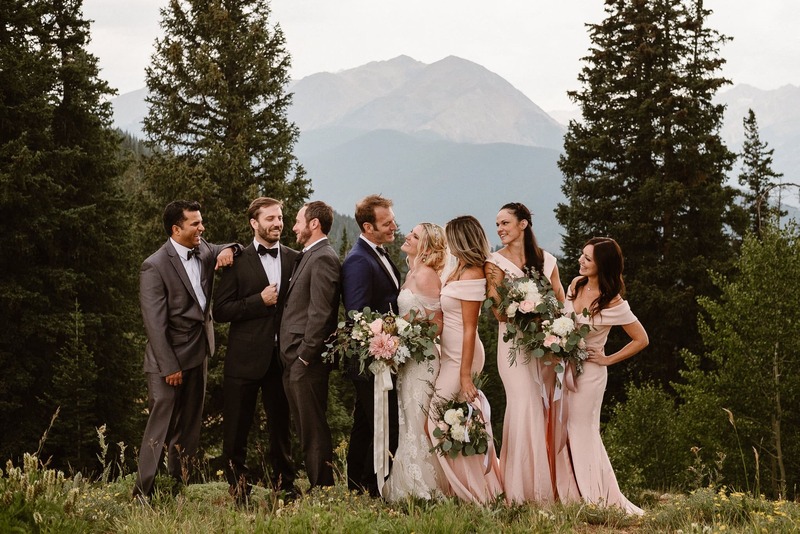 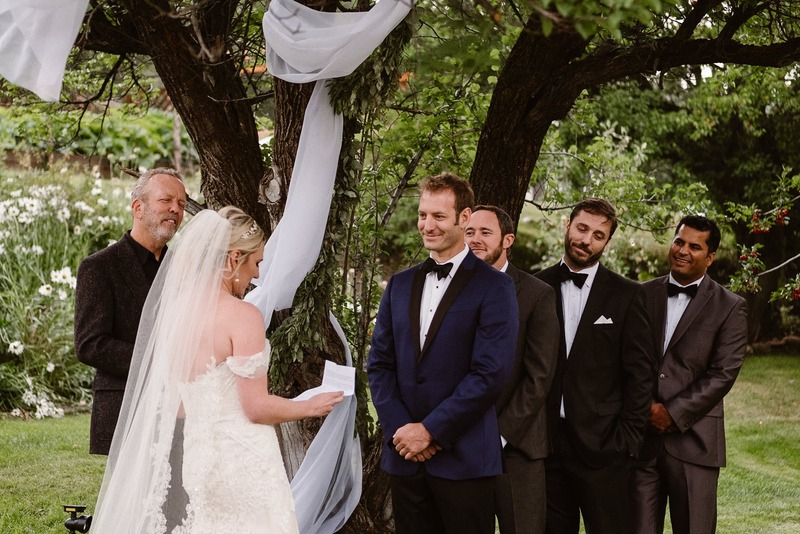 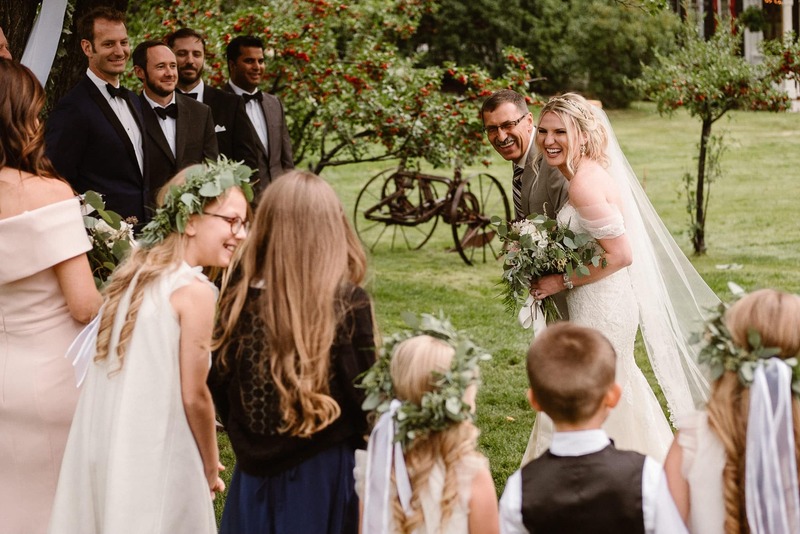 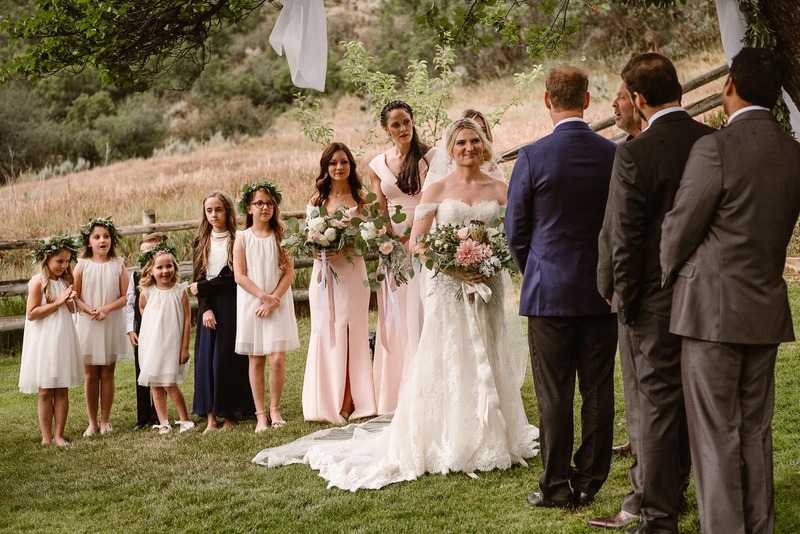 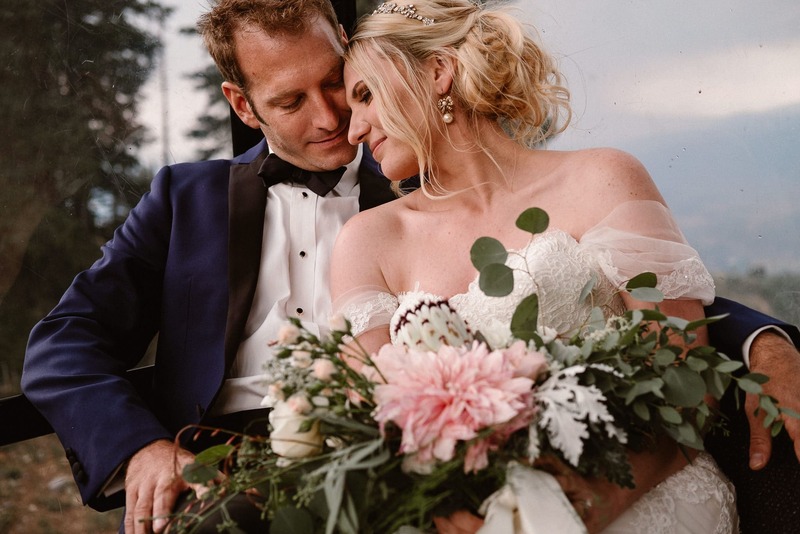 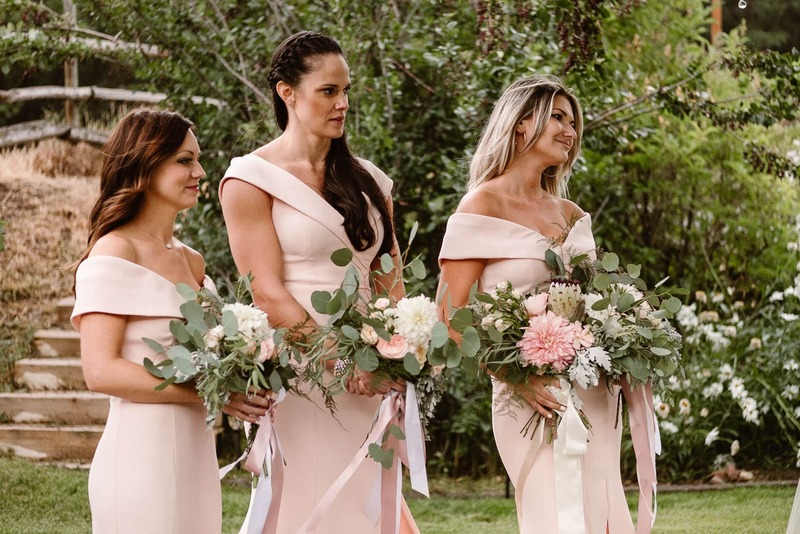 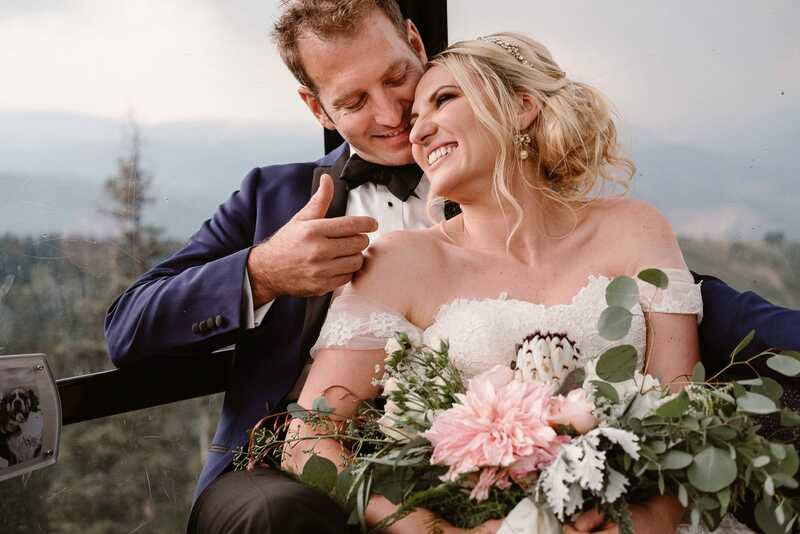 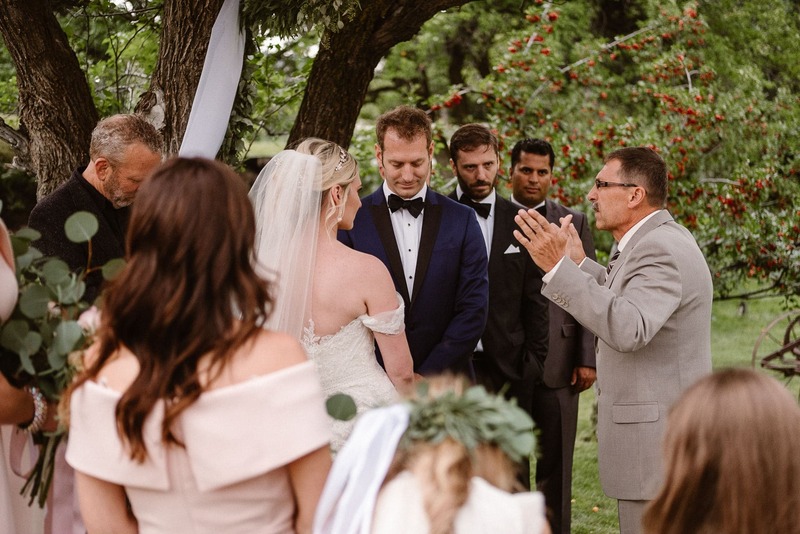 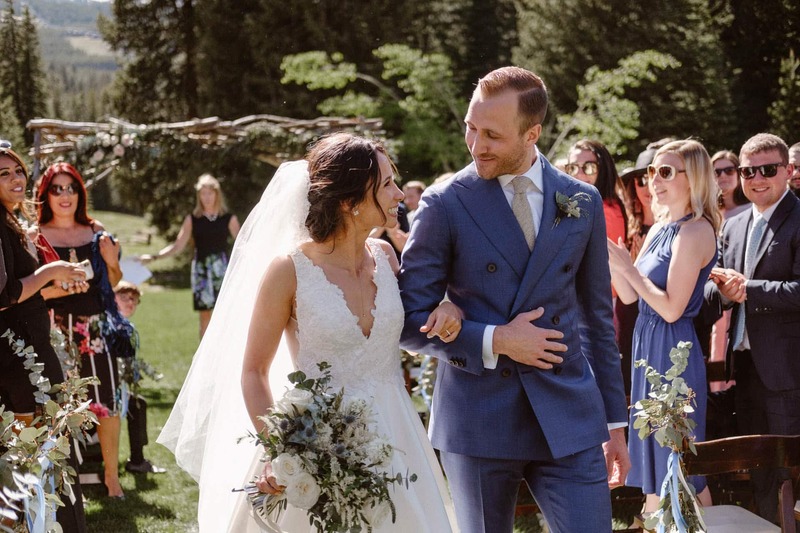 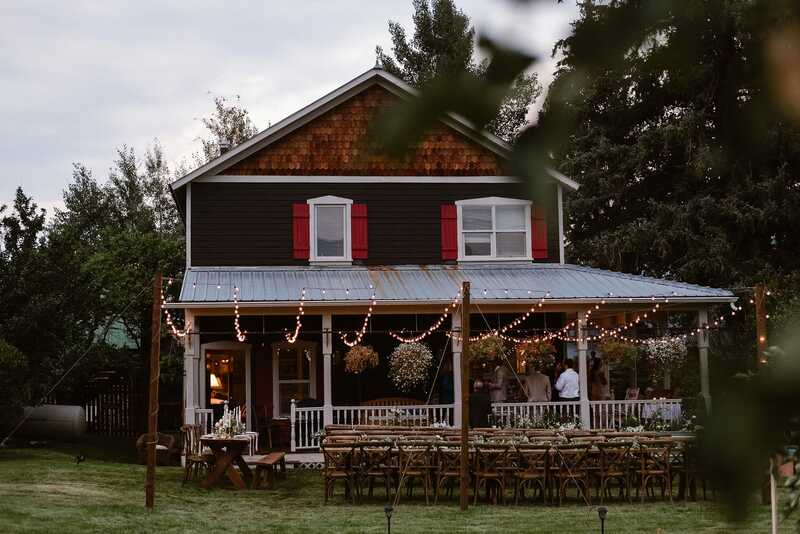 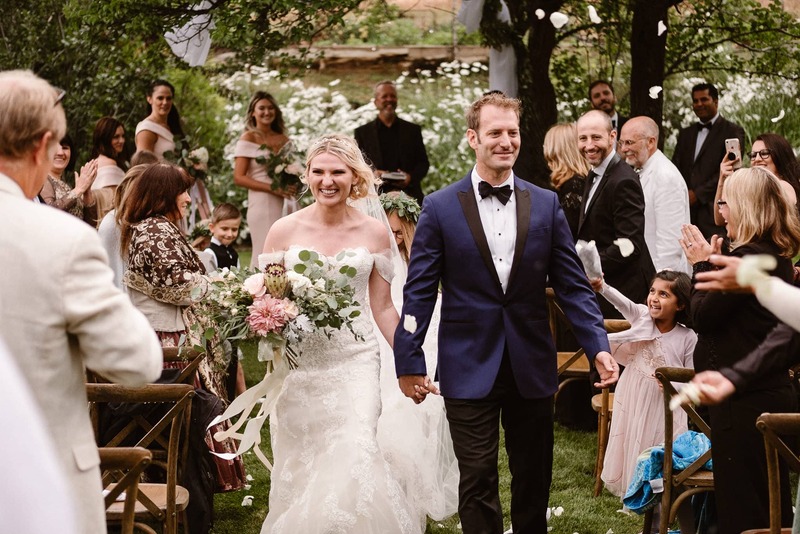 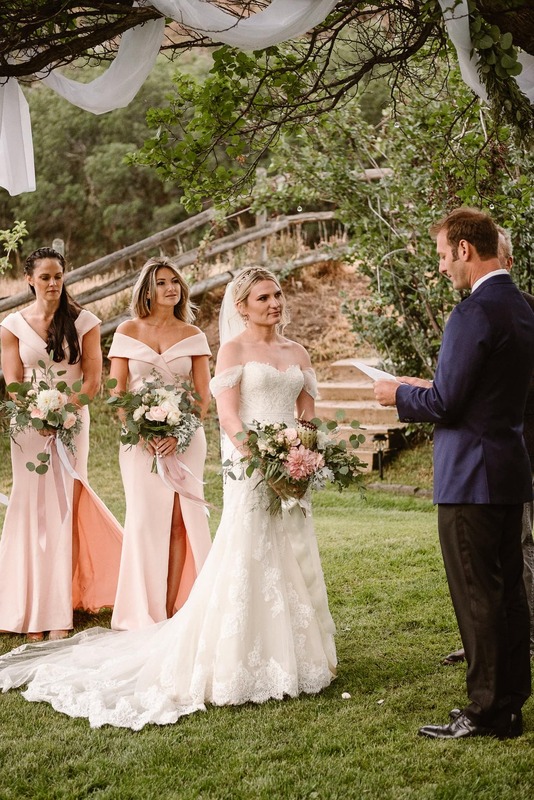 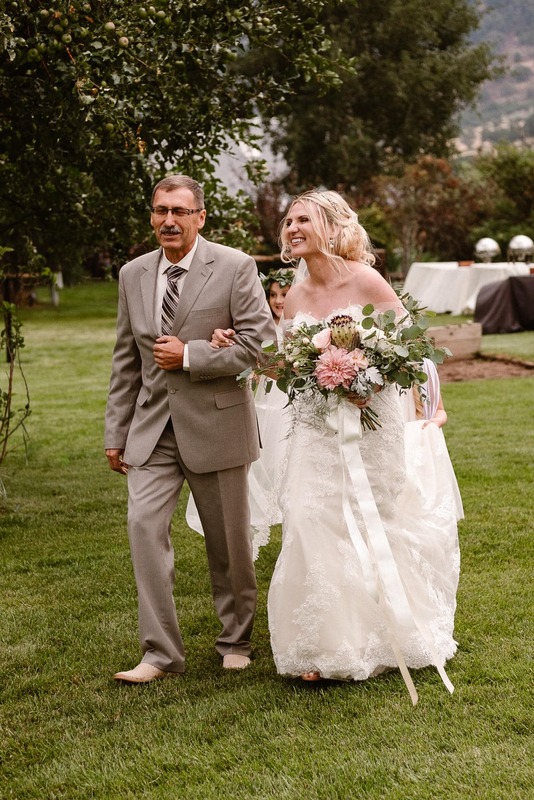 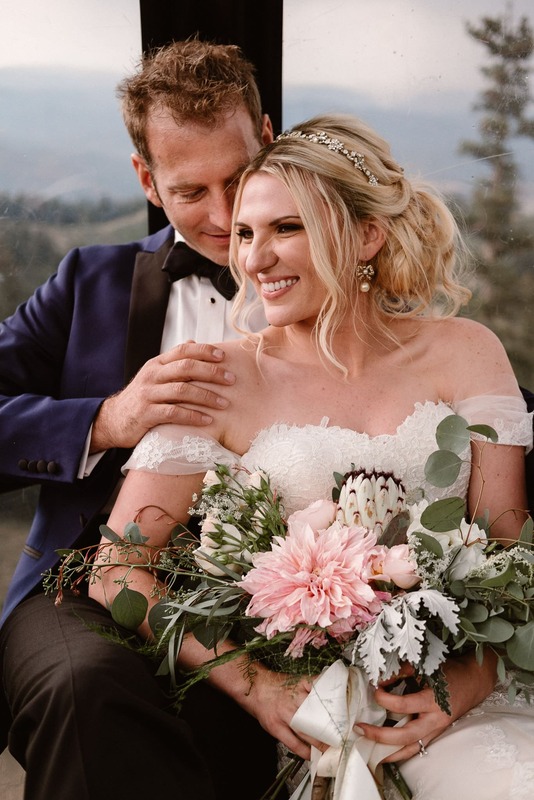 The area around Basalt was hurt by a giant wildfire this summer, and everyone in the area had been living with the smoke from the fire for weeks leading up to this wedding. 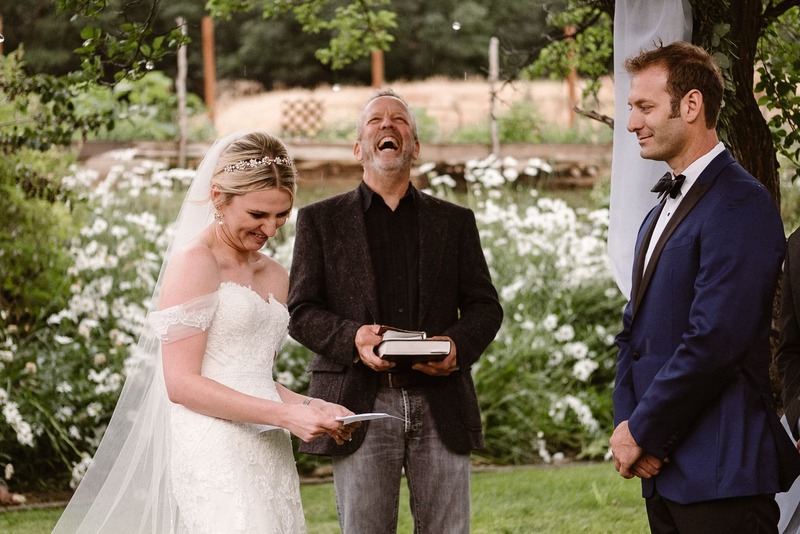 Then the day of the wedding came around with heavy rain. 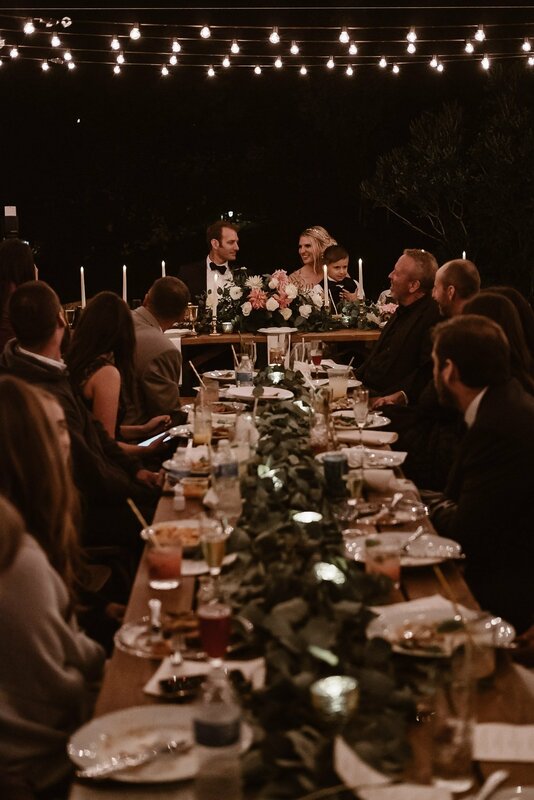 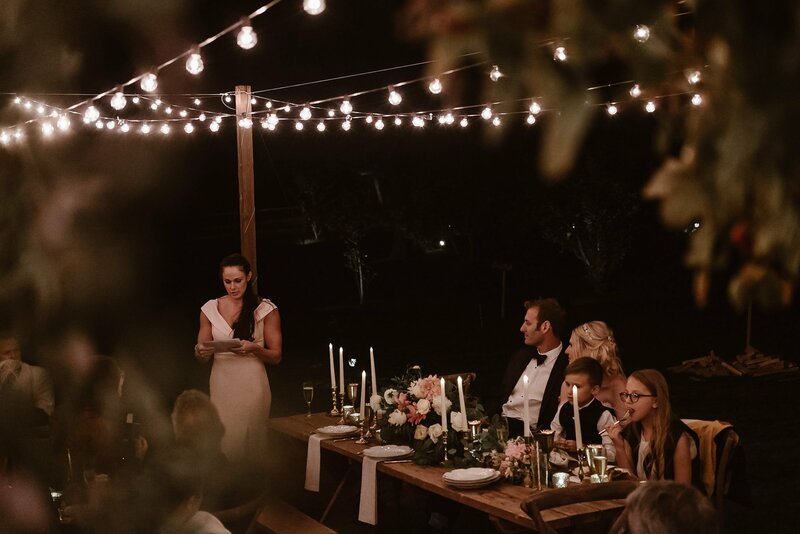 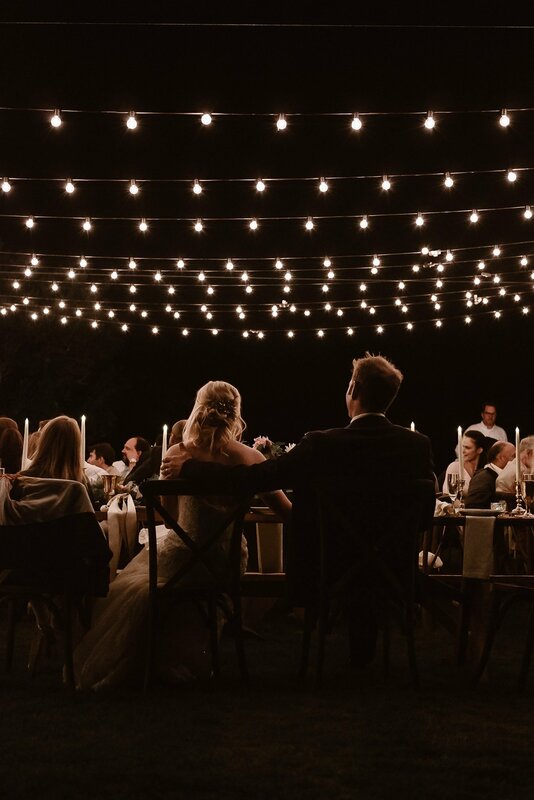 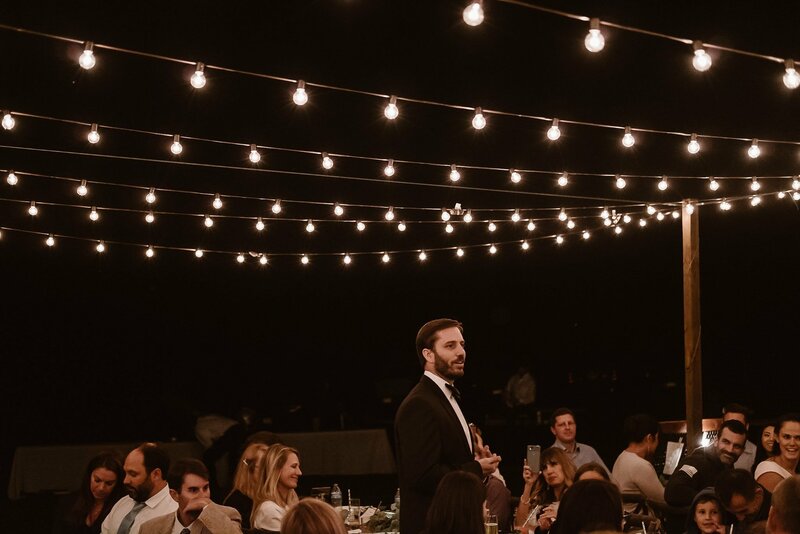 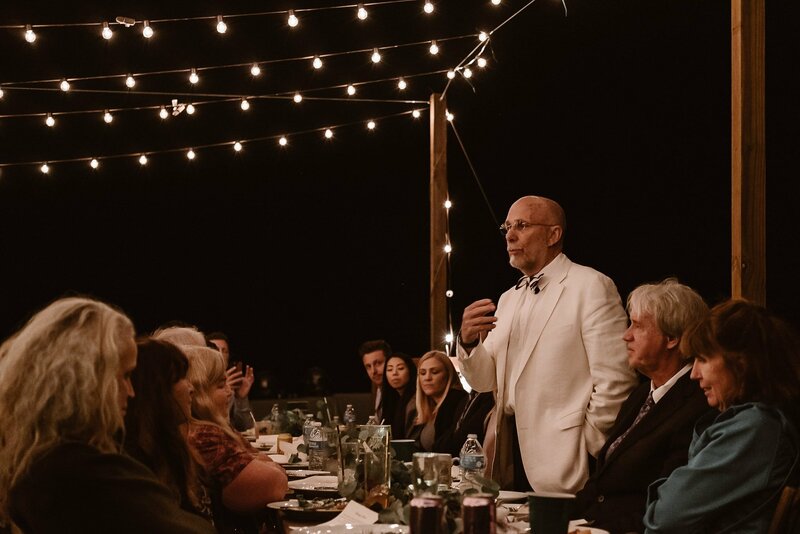 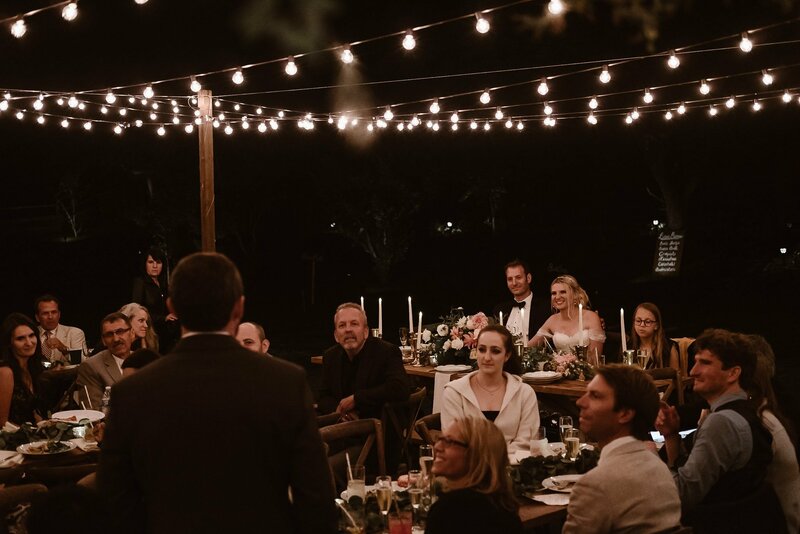 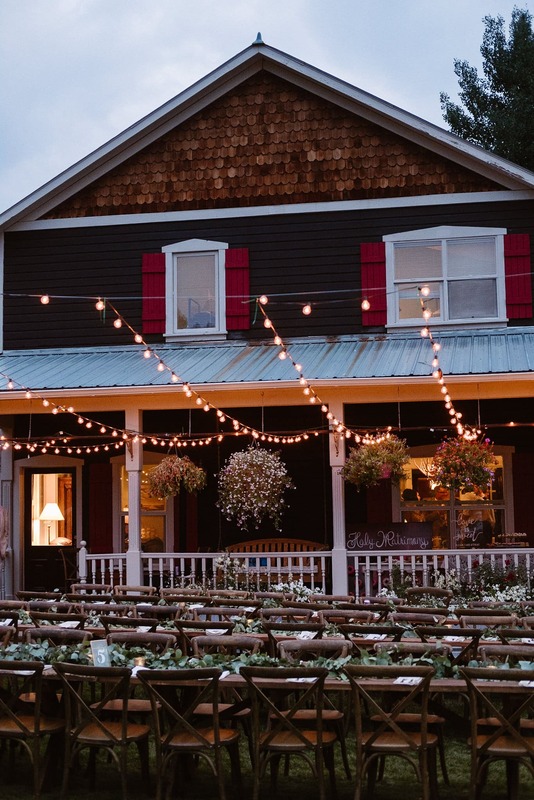 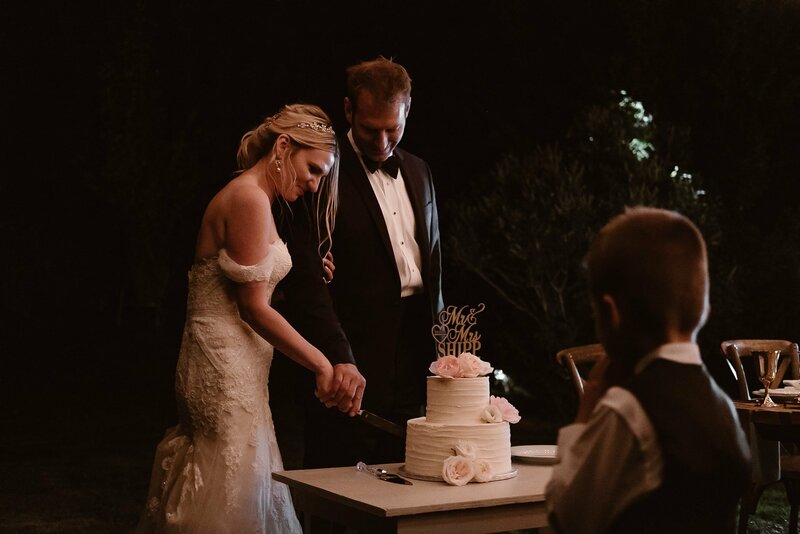 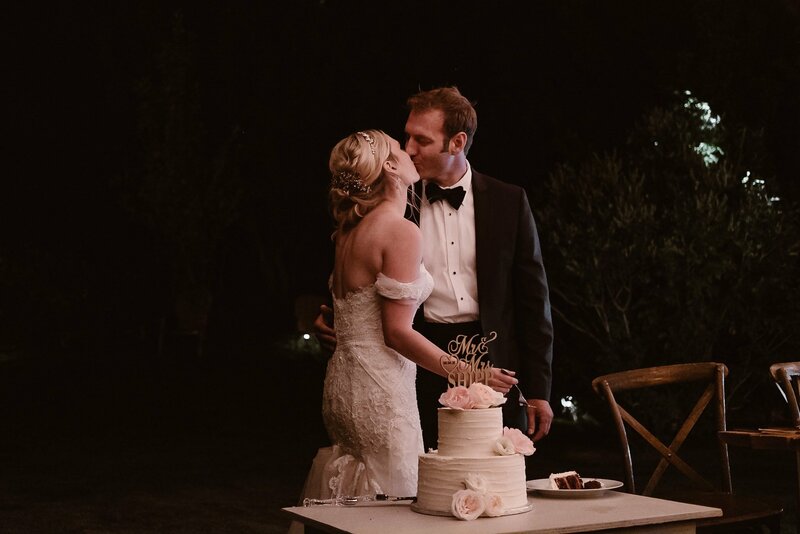 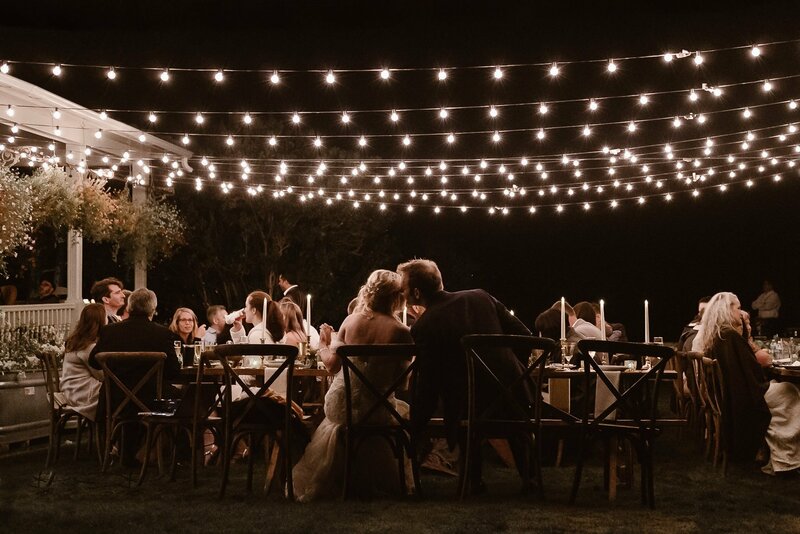 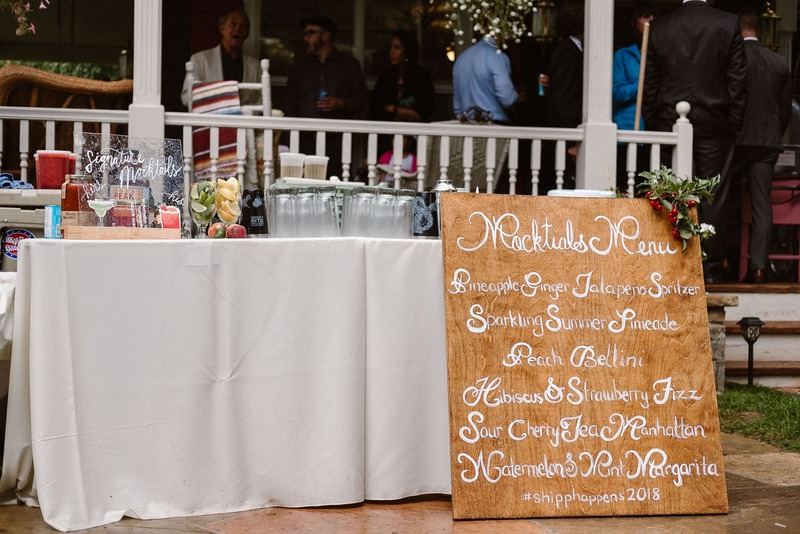 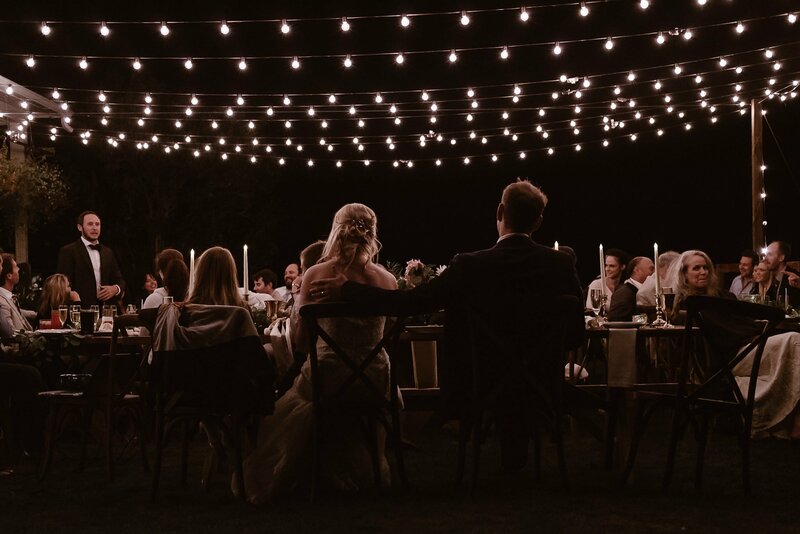 The whole wedding day was outside, from the intimate ceremony to the dinner reception under market lights. 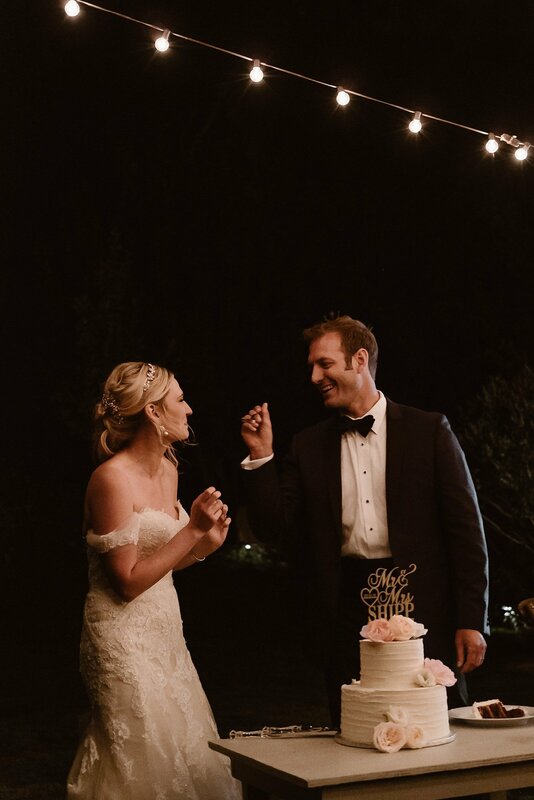 But no one was complaining about the rain since it was so needed! 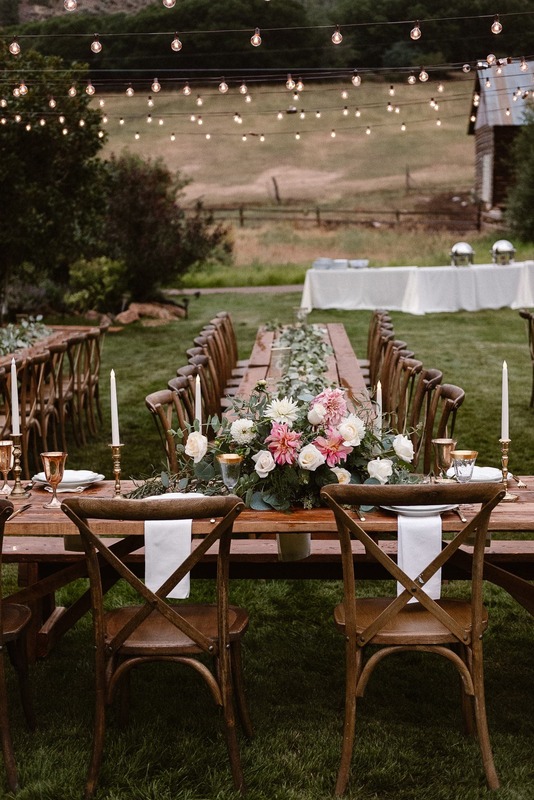 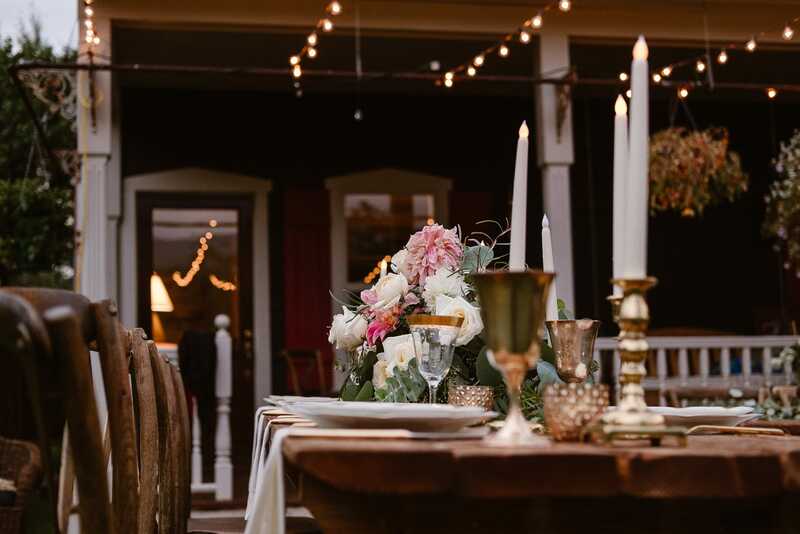 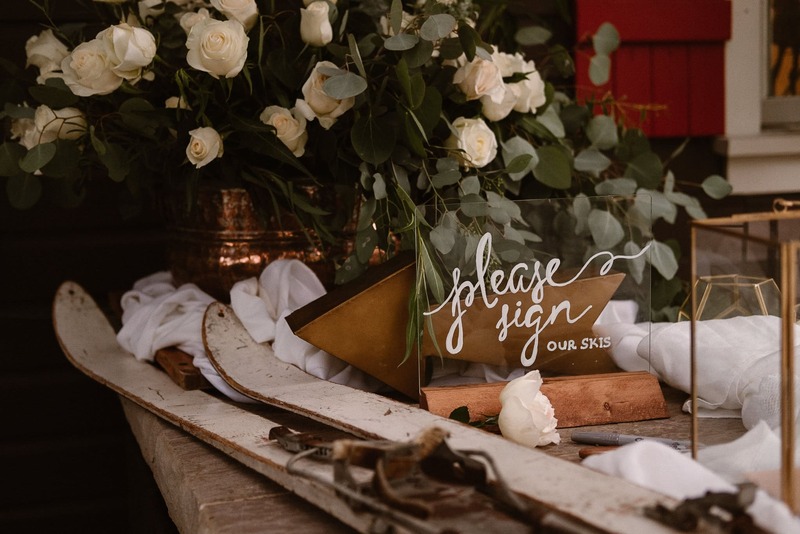 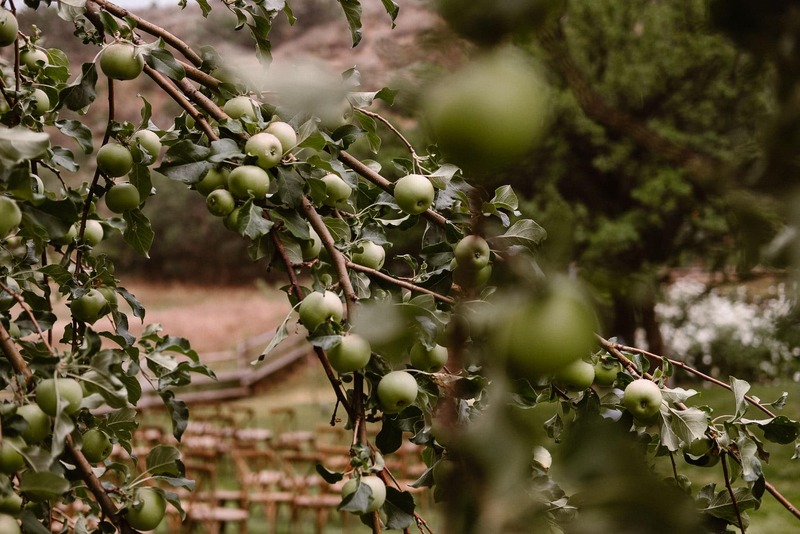 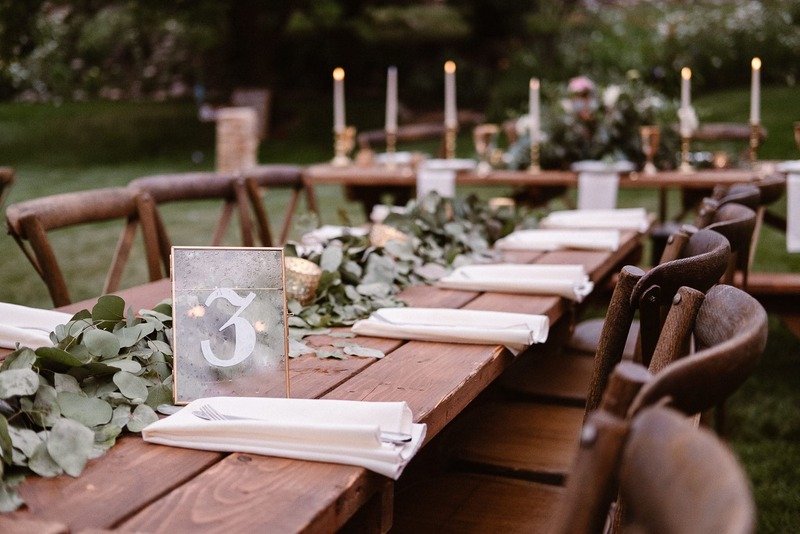 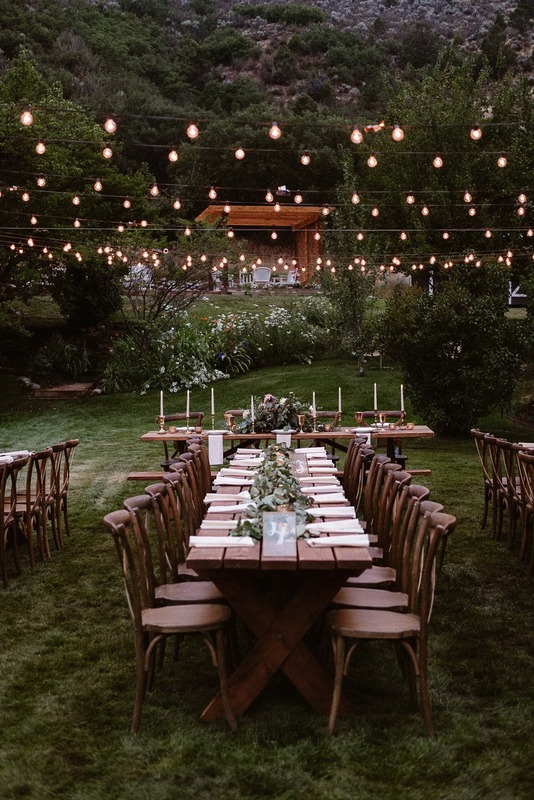 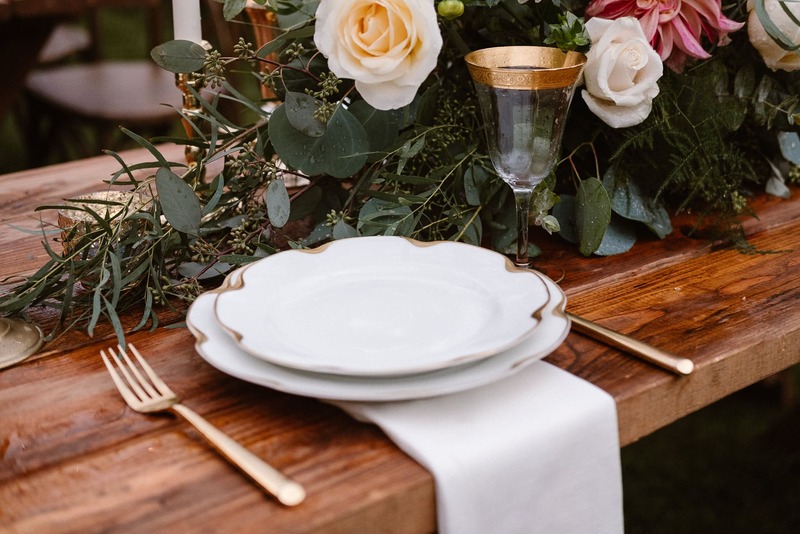 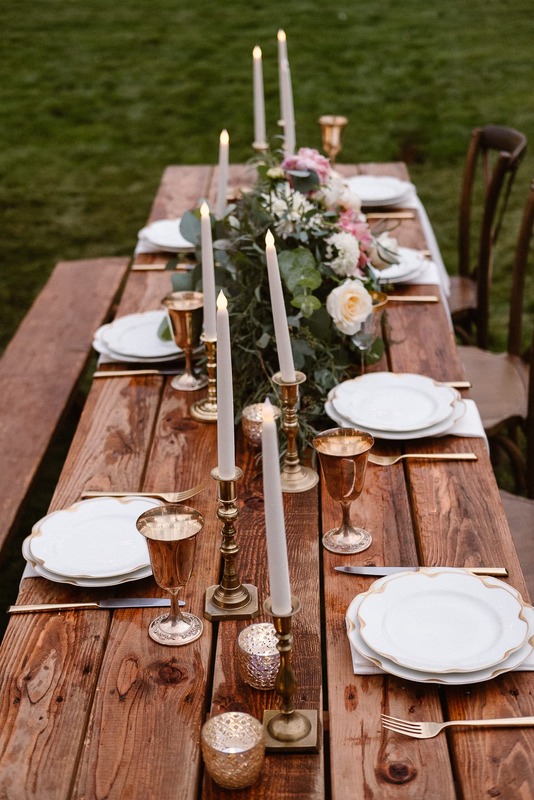 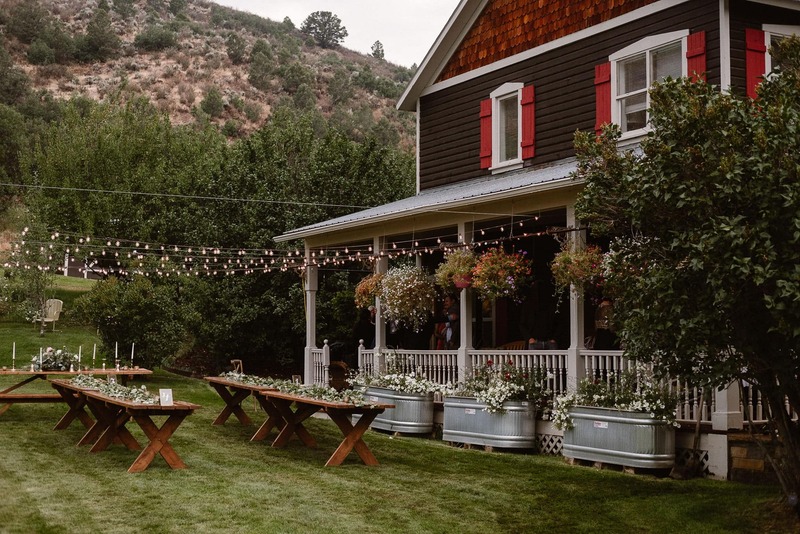 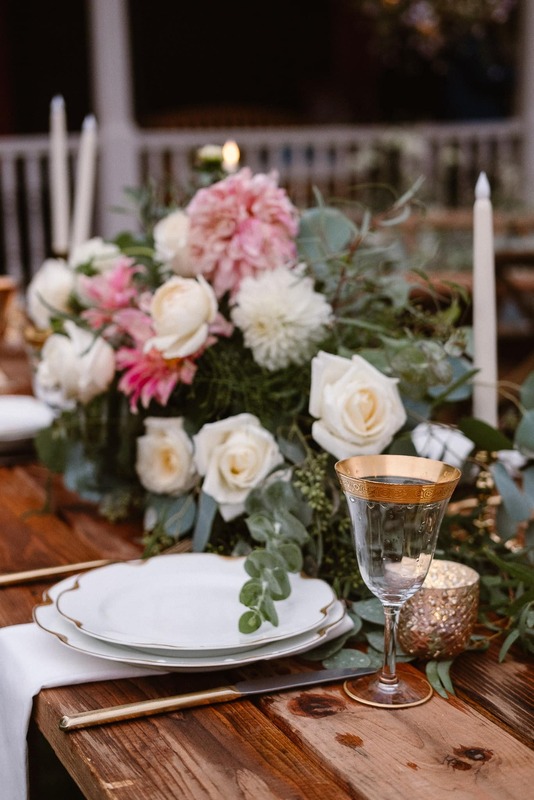 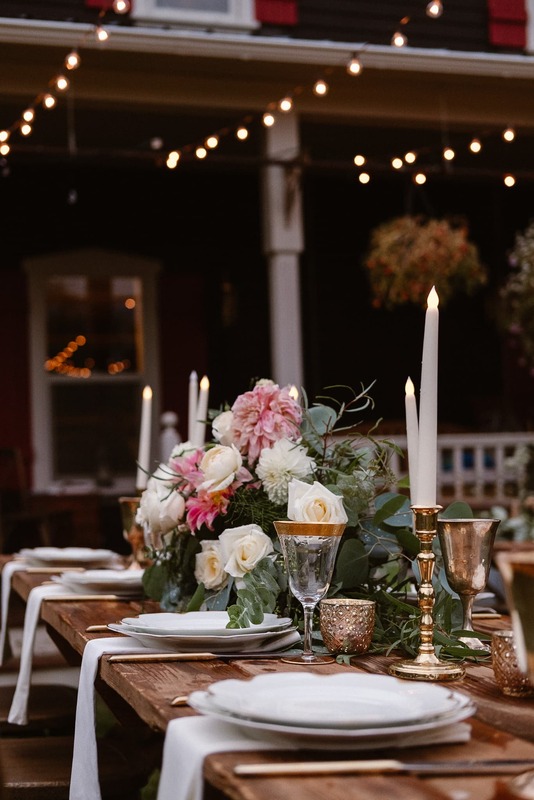 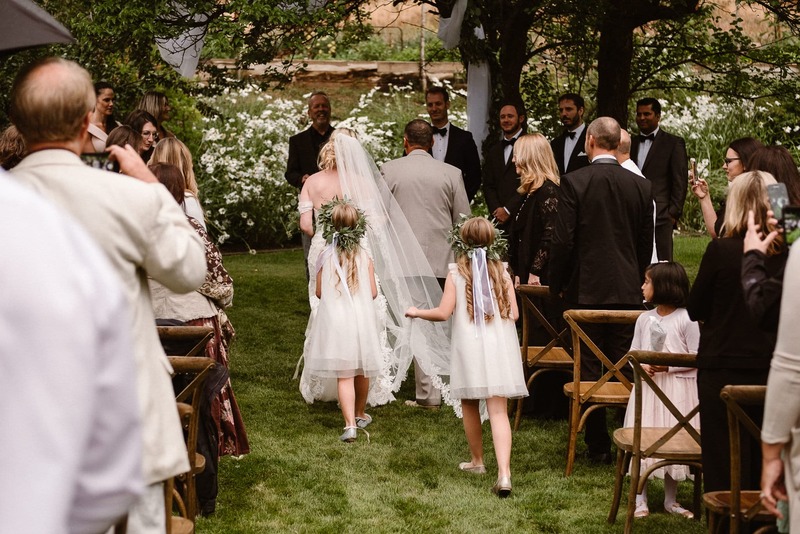 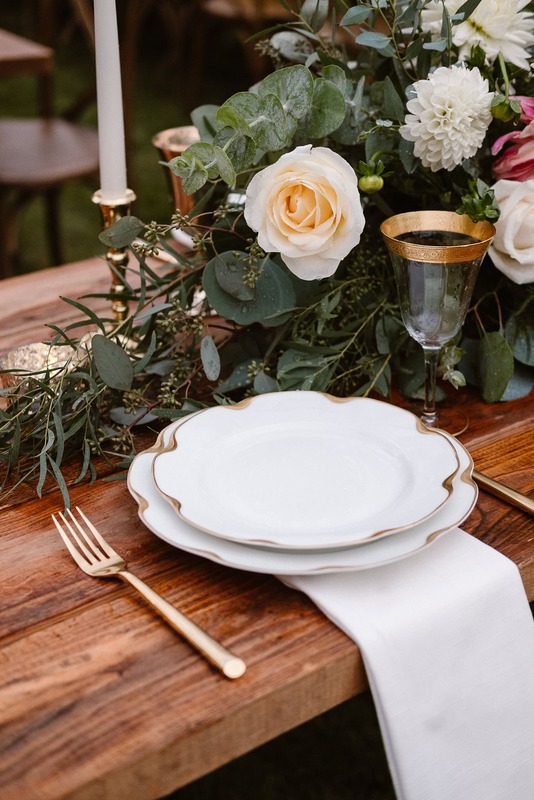 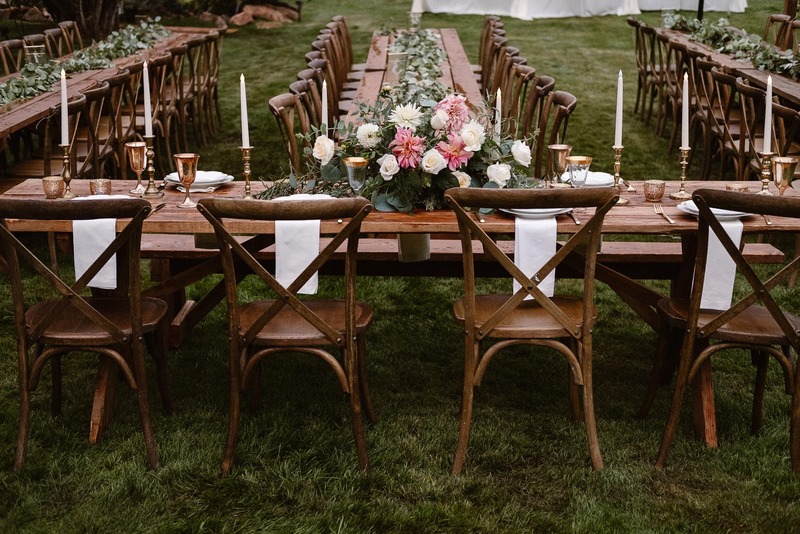 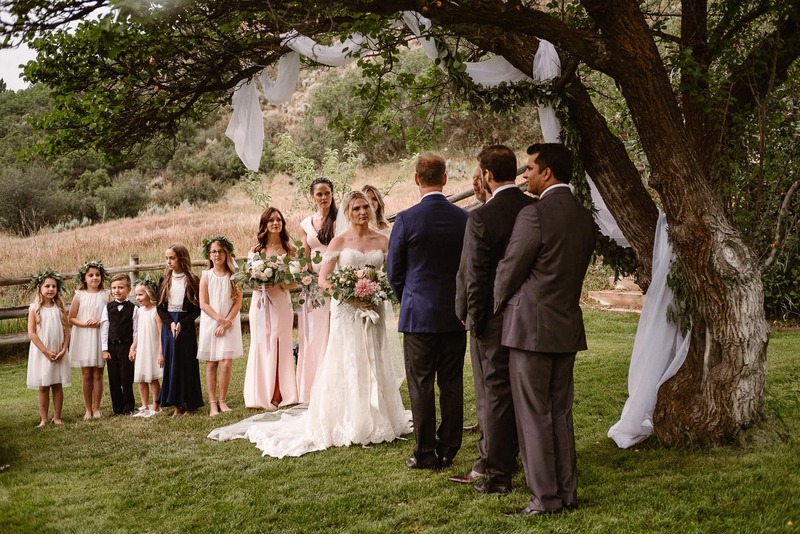 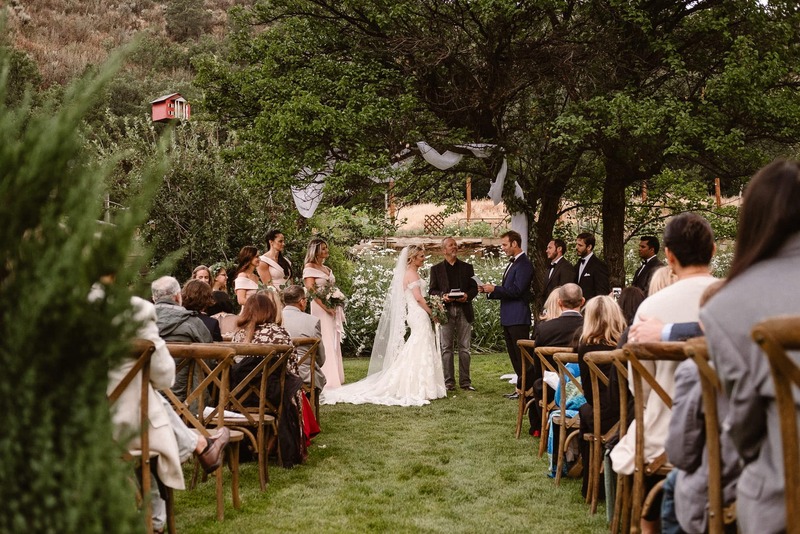 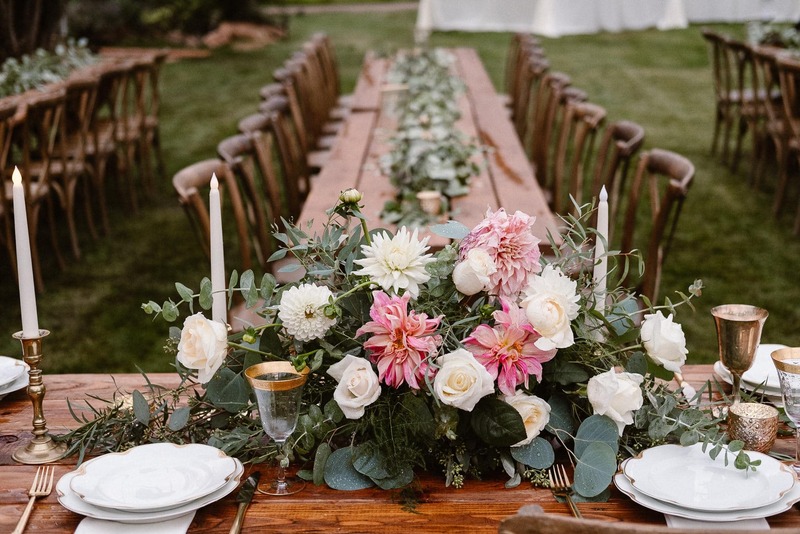 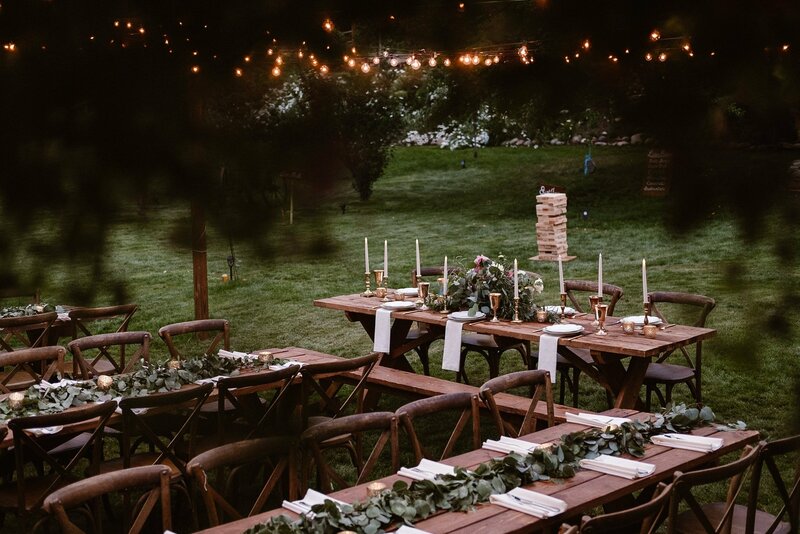 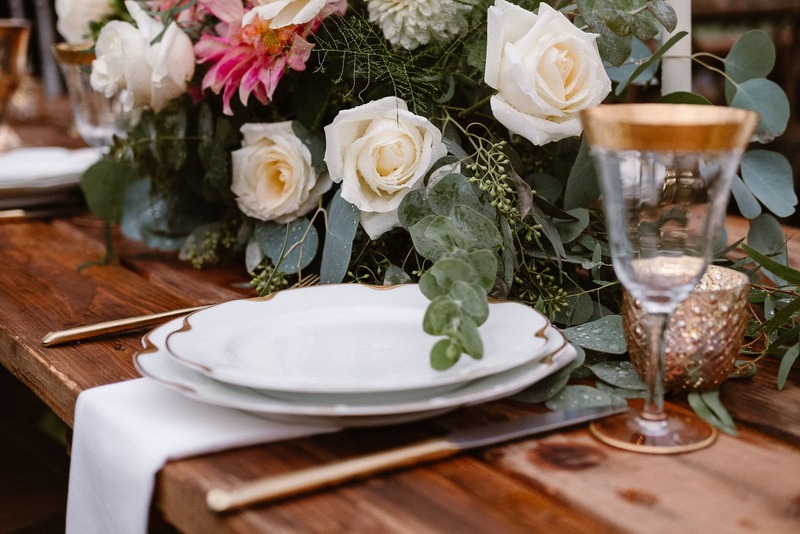 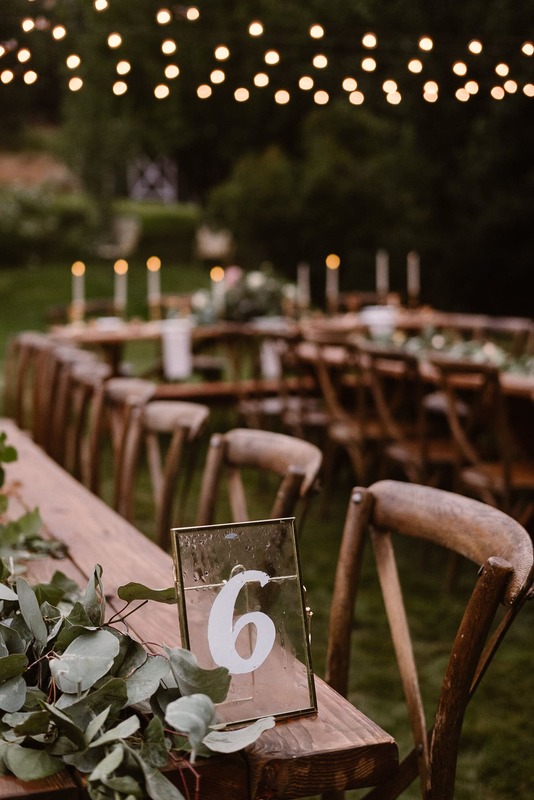 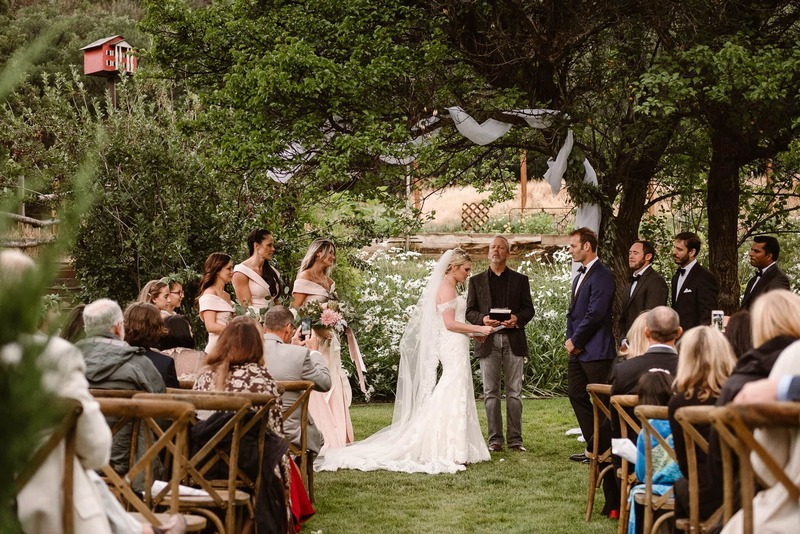 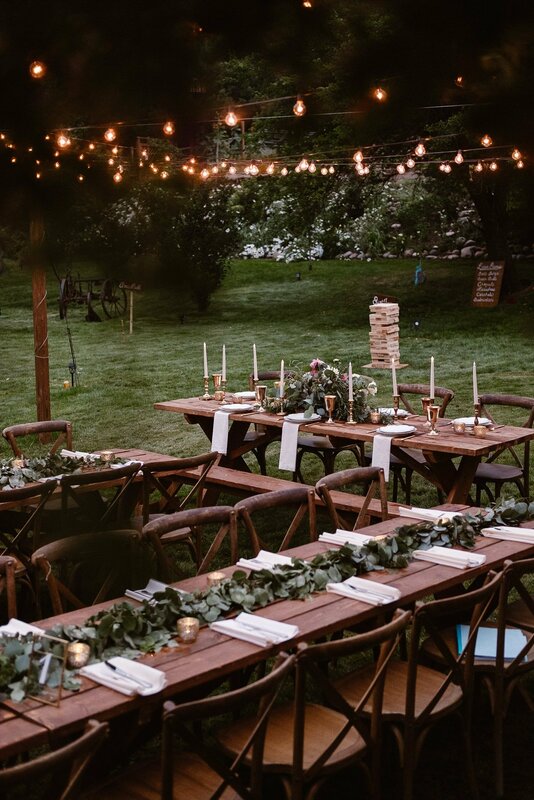 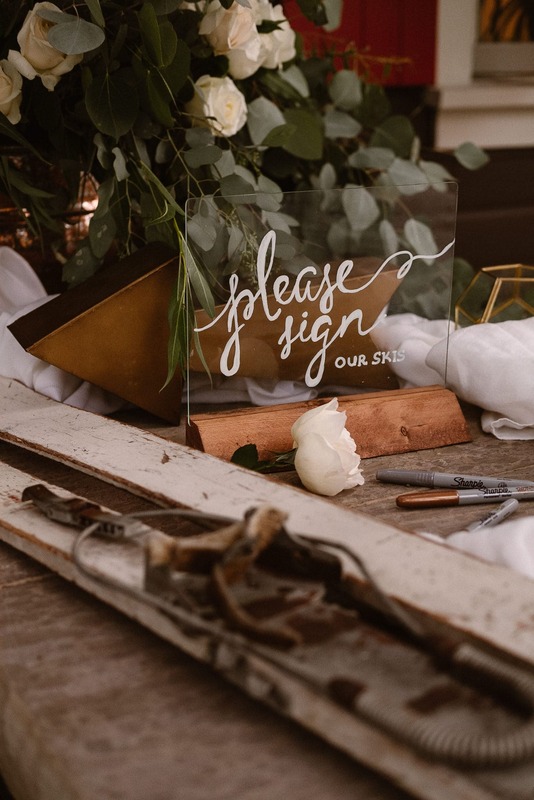 Shoutout to Vail wedding planner Events by Kira for not only doing an incredible job on the beautiful tablescapes for this Aspen ranch wedding, but also for being such a calm presence when we were waiting for the rain to pass before the outdoor ceremony and reception. 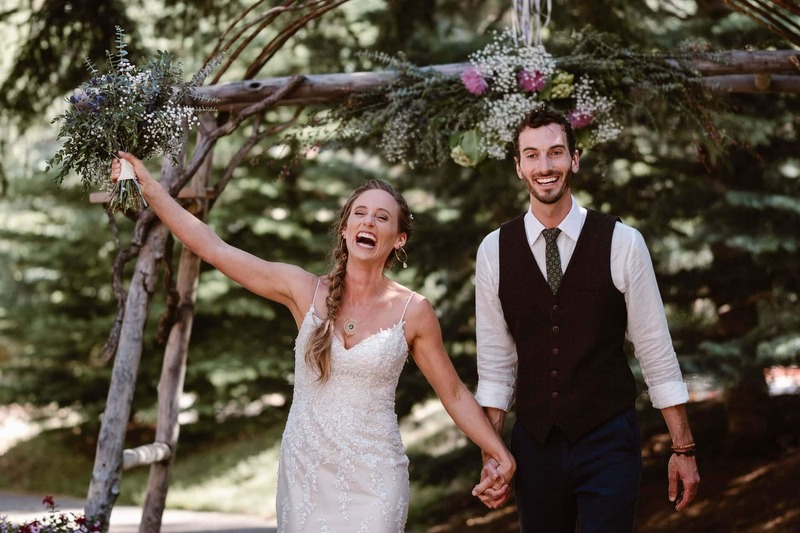 I also worked with Kira on Mindy and Derik’s Silverthorne Pavilion wedding, and I can’t recommend her highly enough! 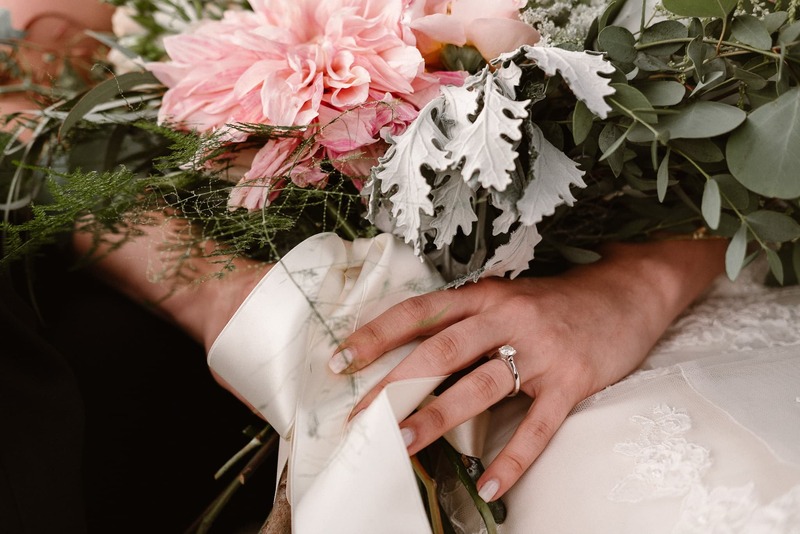 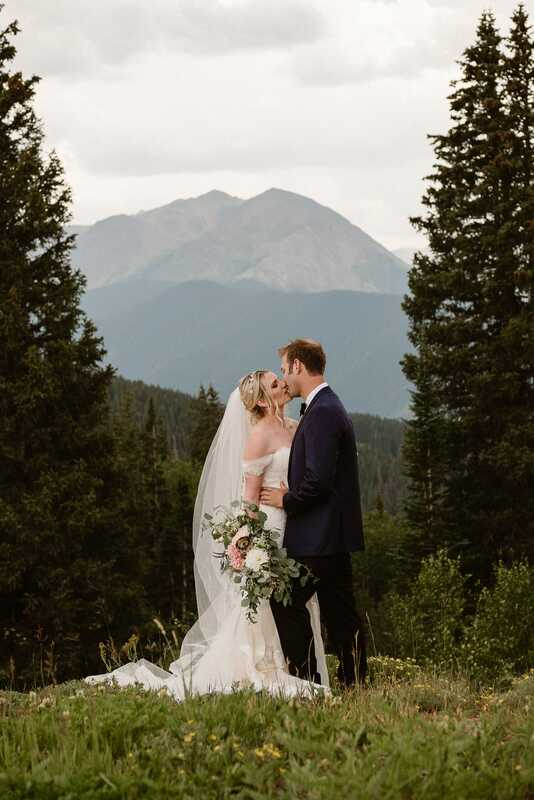 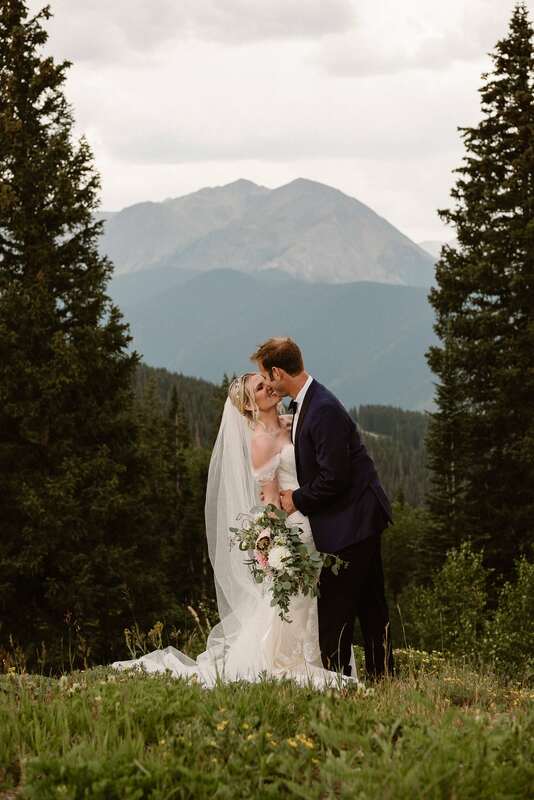 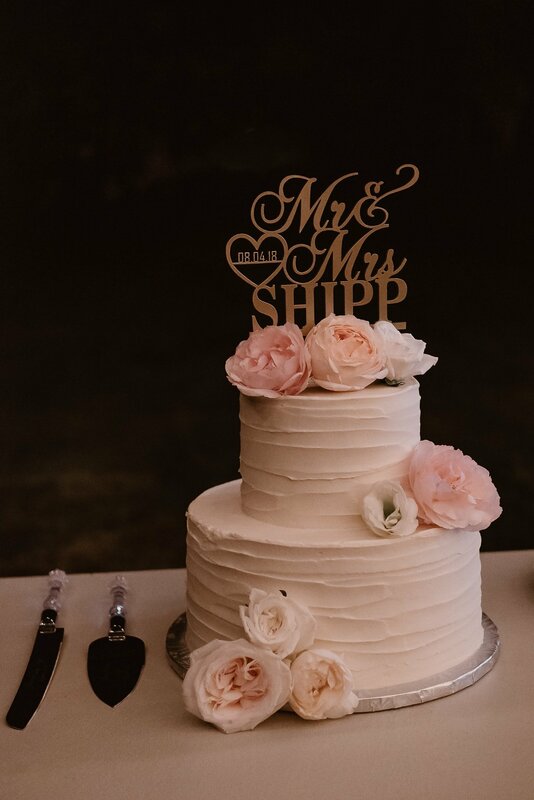 If you’re planning an Aspen ranch wedding and need a photographer to capture your big day, I would love to chat with you. 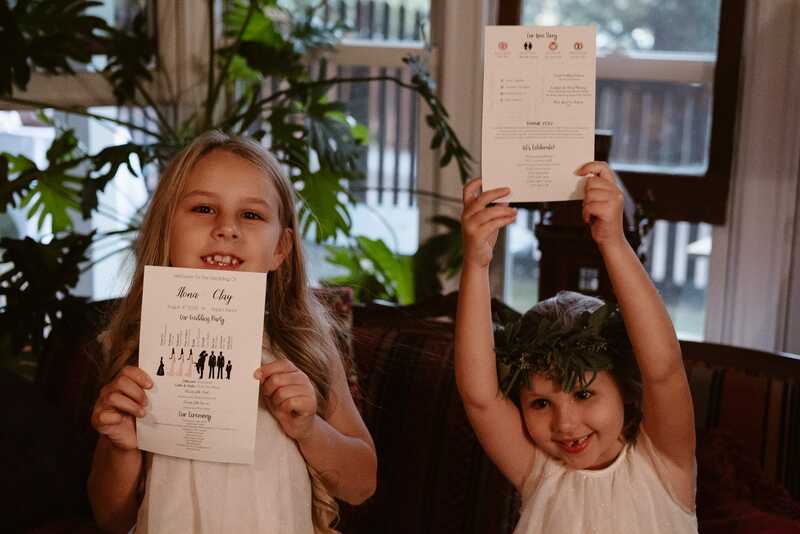 Get in touch and let’s see if we’re meant to be!